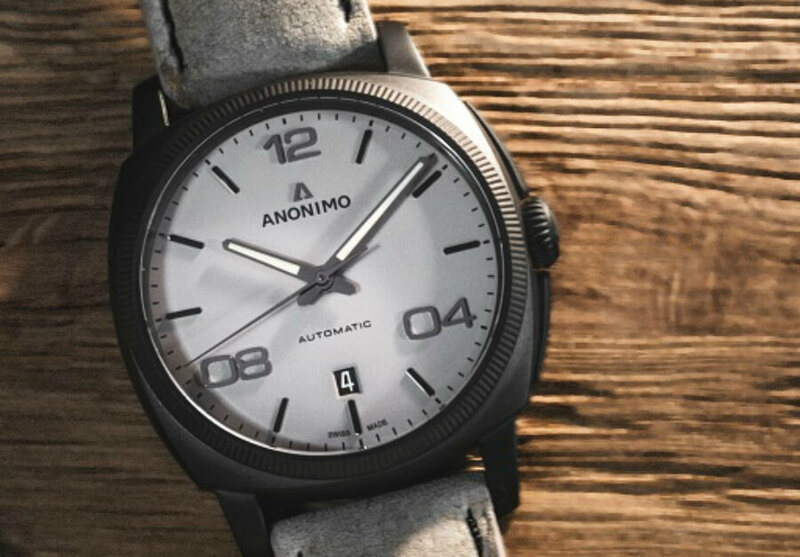 Anonimo presented at Baselworld 2018 the new Epurato collection which you can read more about here. 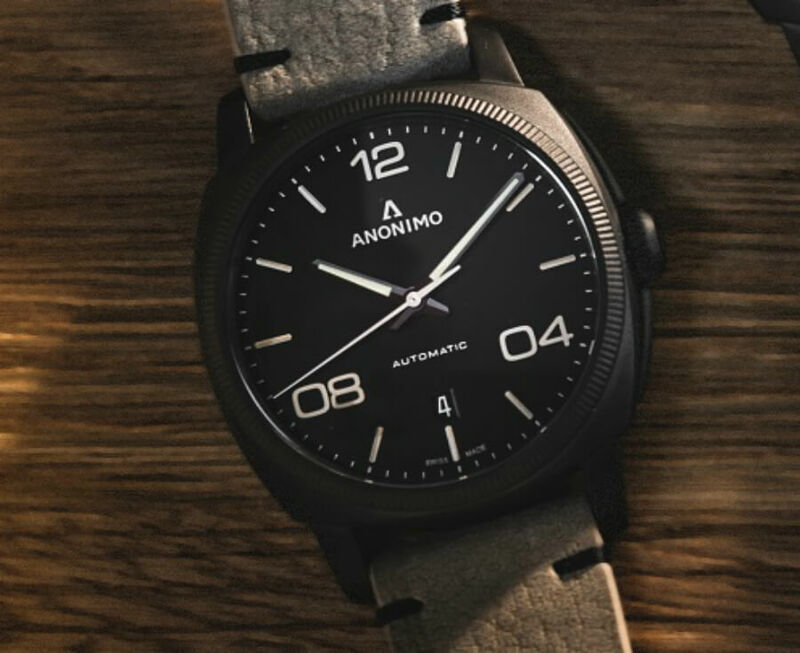 Now Anonimo unveils a matte black case model with an antelope bracelet ... that gives this classic watch a taste of adventure in the colours of the savannah. Presented as a duet with a black or light dial, the Epurato Safari invites you to escape. 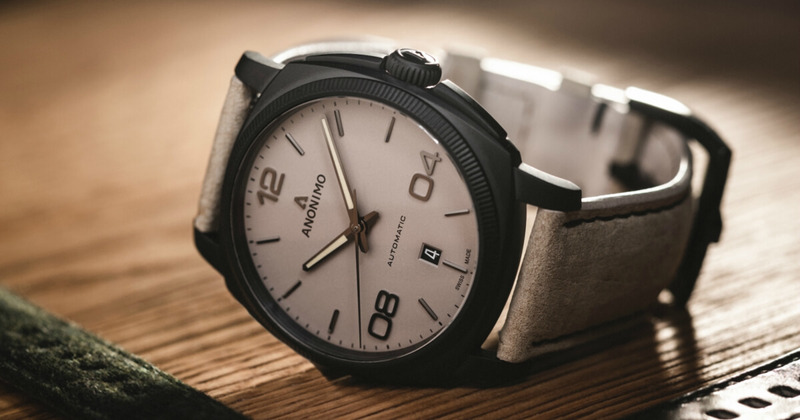 Smaller, more classic, the new Anonimo timepiece is, as its name suggests, a clean design. Softened and refined compared to the more sporty original models, this summer collection adds a touch of robustness with a black cushion case. Available in two versions, the new Epurato Safari makes it possible to explore not only materials but also colours. The attention to detail makes all the difference, the case is steel covered with a DLC treatment, matte version. With its even more chic and refined case and sand coloured antelope leather bracelet, the Epurato Safari is reminiscent of trips to African territories and grand vistas. The dial, punctuated by the identity triangle 12/04/08, is dressed in either a sand or black colour. 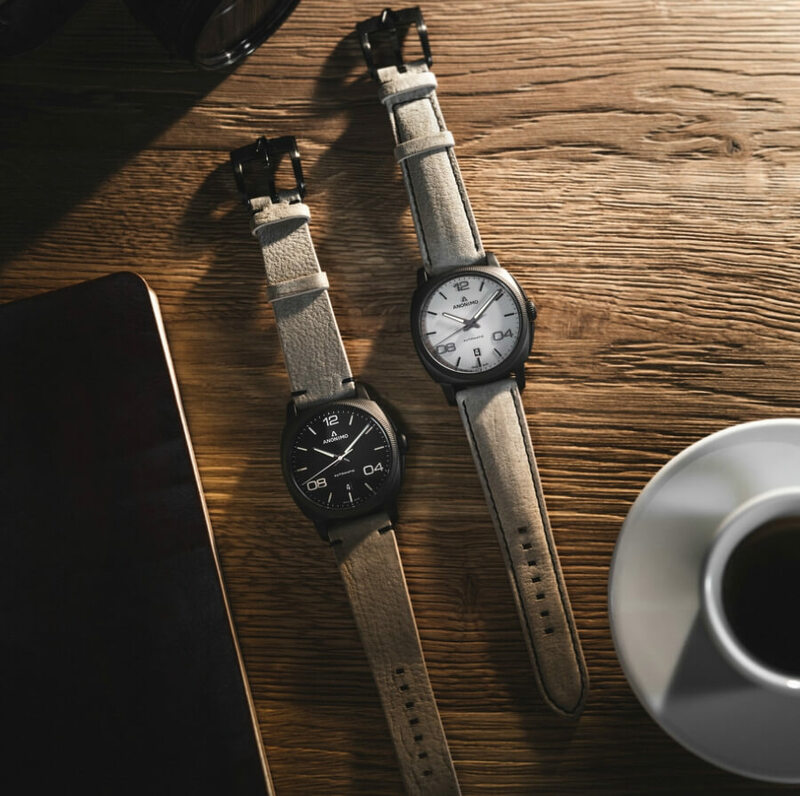 With a new approach to its 'full black' watches, the brand illustrates the robustness of its timepieces with a different proposition. This Epurato with delicate and refined curves has, like its sisters, applique indexes and numbers and the date are placed at 6h00. The urban gentleman will let the adventurer inside him express himself. Instantly, shades match with his desires to accessorise his new Epurato, to reinvent his style using the new interchangeability bracelet system. The finishes contribute to reinforce the classicism of this model, with in particular subtle variations on kudu bracelets (cavalier stitching or surpiqure) a fluted bezel, an automatic movement whose several decorations are discovered through a transparent back. 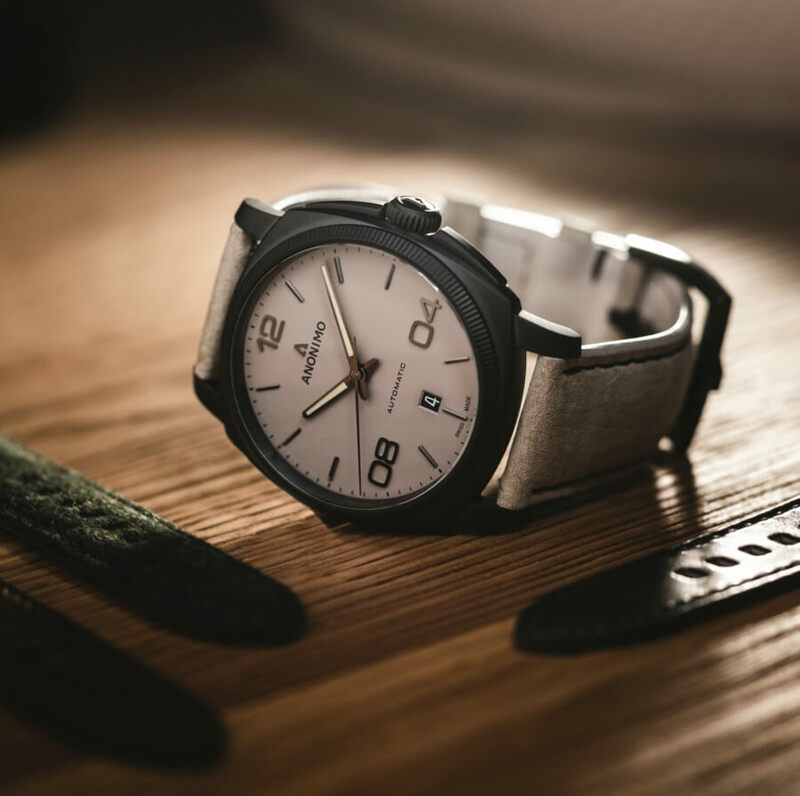 The price for the Anonimo Epurato Safari is CHF 2,490.